San Diego is blessed with top San Diego Restaurants worthy of discovery. 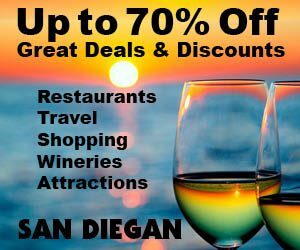 Fortunately, nearly 200 of these top San Diego Restaurants have been reviewed by San Diego’s Dean of Restaurant Reviewers. Quickly browse by category, suburb and name. 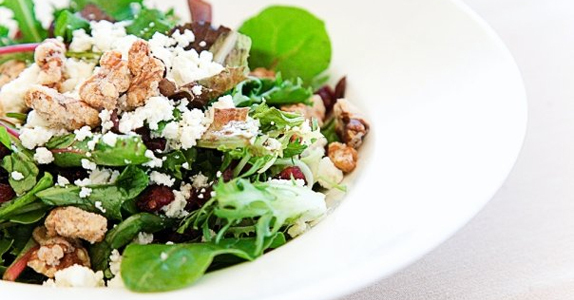 Best of all, these top San Diego restaurants have been personally reviewed. The Chart House Restaurant, for more than 50 years has represented the best of the best when it comes to spectacular settings be it at the ocean or in a forest. 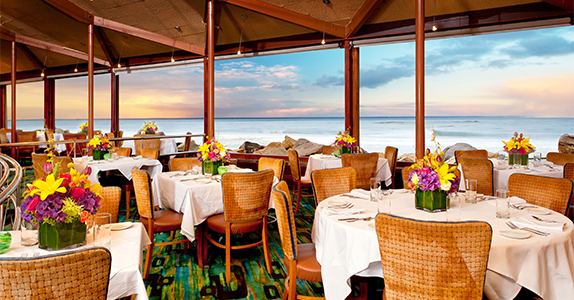 Here it is a breathtaking seashore view of waves crashing on the beach while you dine. Their floor to ceiling windows and inspiring views of the pounding surf sets this restaurant apart from all of the rest. 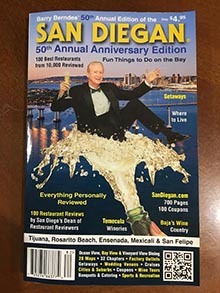 Fiddler’s Green, which is located on Shelter Island, is one of our city’s great San Diego Restaurants. And this reviewer, who has dined here since the 1960′s has never hand a bad meal. It stands above all of the rest for it’s classy nautical decor, congenial service and a superb menu filled with delicious entrees such as their grilled chicken breast, aged steaks and lots of fresh seafood. Hornblower Cruises & Events offer an exciting dining experience, where the celebration begins the moment you come aboard. Your brunch cruise starts with a glass of chilled champagne on deck, where you can then relax as their gracious crew transports you to a world of relaxation & pleasure. The Marine Room Restaurant, which opened its doors in 1941, is a world class multi-award winner in a class all by itself. Yes, The Marine Room Restaurant is a special occasion restaurant destination second to none. But any occasion is a special occasion, when you dine here! 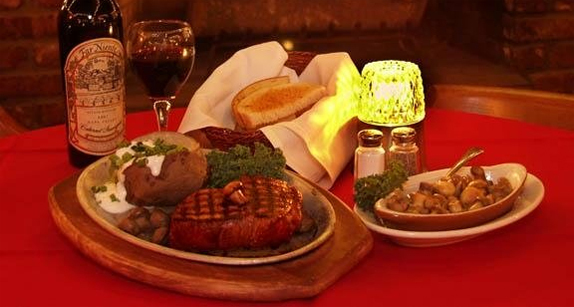 A legend in our city is Saska’s Steak & Seafood Restaurant. This family-owned restaurant is celebrating 63 years in business at the same location on Mission Boulevard in north Mission Beach. Featured in a rustic nautical setting are Saska’s delicious fresh seafood selections and fabulous tasting steaks. The Saska’s secret to their delicious – tasting steaks is the “Saska’s Method”. The Top of the Market with its breathtaking San Diego harbor views is one of our city’s top San Diego Restaurants. Every aspect of this restaurant is first class from the white linen tablecloths to the professional wait staff exude with excellence. And the seafood selection comes from throughout the world daily. The Restaurant at Ponte is ranked as one of top 50 outdoor restaurants in the U.S. says a lot. With live music on the menu every Fri. and Sat. evenings beginning at 5:30 p.m. Executive Chef Sal Giuliano and his staff prepare a seasonal menu with one delightful gourmet entrée after another in an inspiring outdoor vineyard view dining setting. You are in store for a memorable meal. A ­festive spirit fills the air at Old Town Mexican Cafe and Cantina. This San Diego legend is a favorite of residents and their out-of-town guests. Perhaps it’s because the tortillas are made right before your eyes in their sidewalk window. The tortillas are served hot, plump and delicious. You can order almost anything on the menu all day.